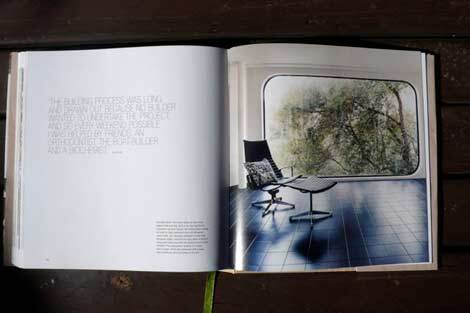 This is a handsome coffee table book. Literally. 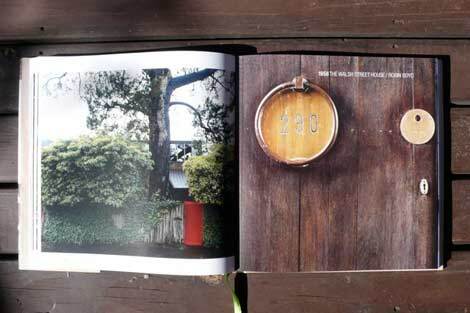 It's full of handsome houses with handsome coffee tables. 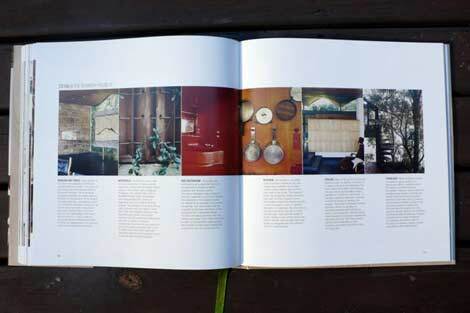 Every house in this book of "iconic Australian houses" is indeed a corker, each defining a new take on a regional modernism. Like Australia itself the architecture is influenced by Europe, America, Asia and filtered through its own indigenous cultures, powerful climate and terrain to produce something novel and distinctive. The European influence is all continental, leaving contemporary Australia's British heritage well behind generally a good idea when it comes to aesthetics.) 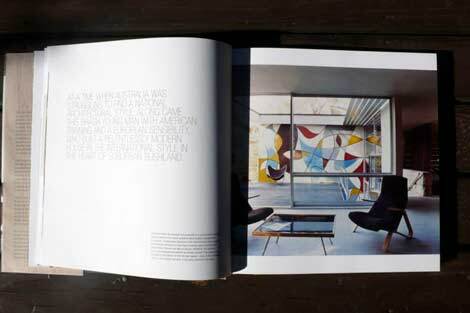 Architects like Harry Seidler are direct European injections; others draw from a form of humanist or organic modernism perhaps in common with Aalto and Saarinen. 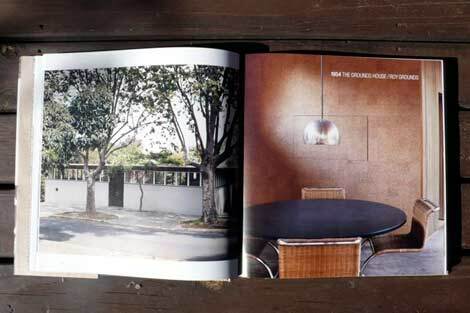 The American influence is Californian, just as the climate in Australia's south-east is similar, and the Case Study Houses were all absorbed, but the principal influence is probably that of Frank Lloyd Wright. 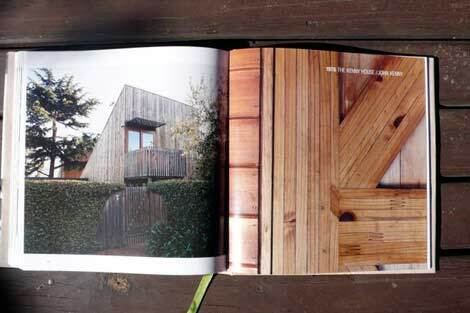 Asian architecture is evident in the vernacular forms of Pacific architecture, particularly in Queensland, but again principally from Japanese architecture. 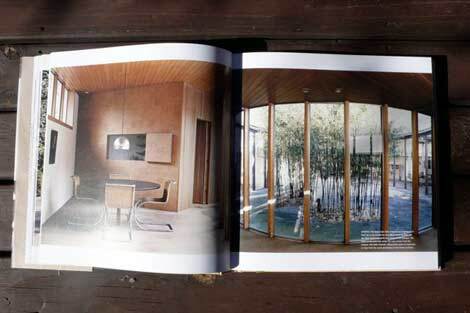 "Many attributes of Japanese architecture have been adopted for use in Australian domestic architecture: the tradition for post and beam construction; extensive use of wood and the exposure of the structural elements; sliding screens for flexible floor plans; changes in internal levels; framed garden views and the linking of internal and external space." 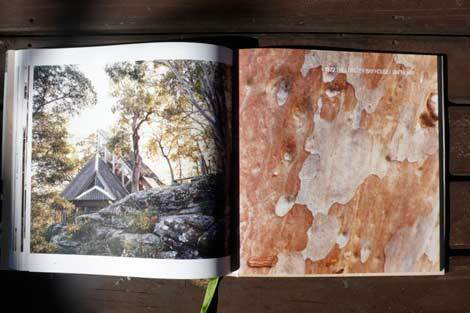 This, then, appears to have been a new architecture of both sides of the Pacific, a wave of European emigrés developing work in Australia and California, increasingly influenced by the combination of Japanese and indigenous, climactically-sensitive architecture, until a new form emerges. 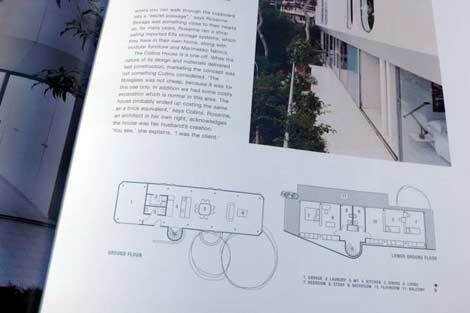 It's fascinating to watch the work develop, from Seidler's Rose Seidler House in 1950 - a quietly revolutionary marker for a new way of thinking - through to the fibreglass capsule house of Ian Collins in 1974. 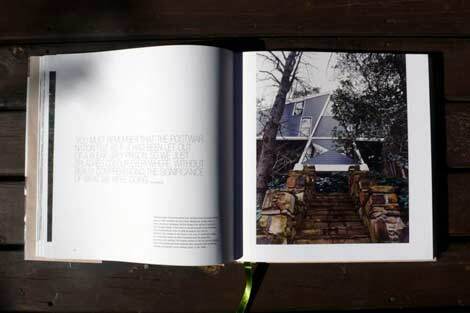 Some houses seem responses to previous statements, widening the range of possibilities within this regional modernism, with the opening salvo of Seidler cleverly followed by Peter Muller's Audette House. 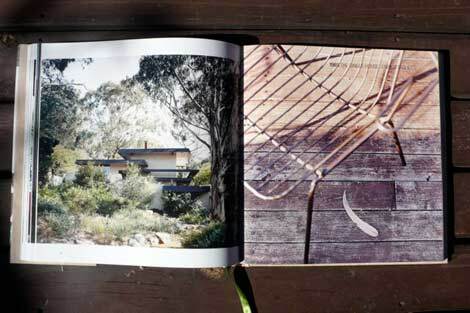 Muller's house appeared to sidestep Seidler's International Style by developing an alternative way forward, dissolving into the landscape in a low-lying organic form, with local materials and references subsumed into entirely modern thinking and practice. 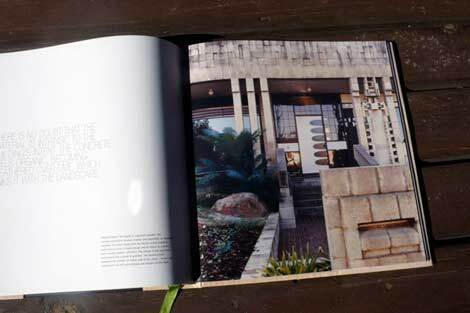 "Seidler was pushing for international architecture which abnegated all concerns to preserve local diversity. The climatic, geographic, cultural and spiritual integrity, and deeper meanings for ornament were regarded as some kind of superstition. 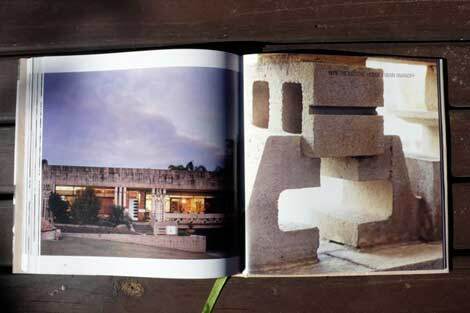 So-called organic architecture was regarded as 'romantic' and intuitive, rather than intelligent and no match for what the Brave New World had to offer with its high-tech, machine-driven materials. Today, of course, with concerns for global warming, fossil fuels and so on, emphasis shifts once again and the use of natural and sustainable materials in an intelligent and sensible way to reduce energy overloads is considered admirable and strong-minded. Pride comes before a fall, subservience to Truth is a blessing and the weak shall inherit the earth." These fierce differences of opinion, sometimes expressed in letters by the more vocal protagonists, other times in concrete, brick and wood, bounce back and forth across the projects gathered here. Yet from today's distance, the houses appear to have more in common than difference. 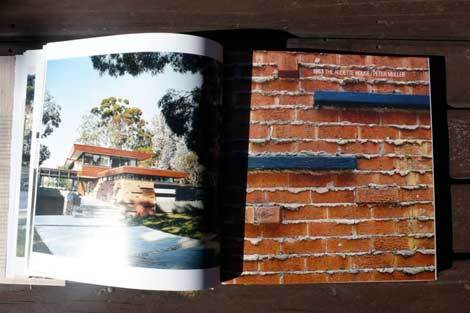 The work is breathtakingly beautiful, each house a gem amidst the banal Australian outer suburban architecture excoriated by Boyd in his book The Australian Ugliness (a charge recently reiterated by Elizabeth Farrelly in her book Blubberland). This contrast, if you know it, further highlights the importance of this work. 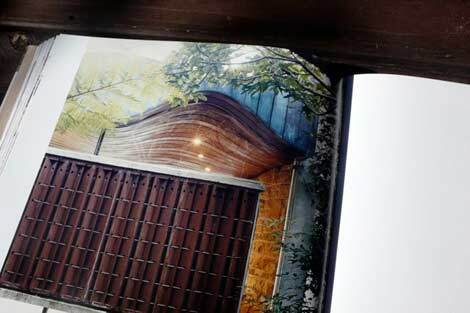 The level of quality in the build, as well as the integration with the landscape, look to be of the highest order and should still be aspired to. 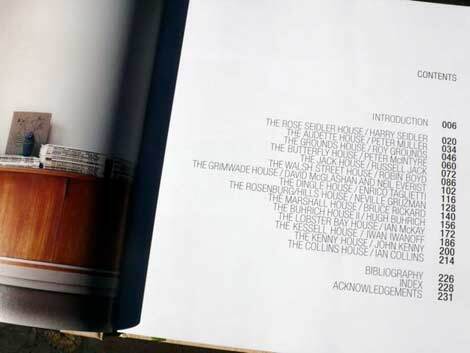 Yet despite some of these houses being on generous plots, and photographed as if majestically standing alone in the terrain, there's a starker comparison with today, also made clear in McCartney's introduction. There was a restriction on plot size post-WWII of 134m² and the lifting of that, combined with the new prosperity of the '50s and '60s, enabled many of the houses here to flourish. 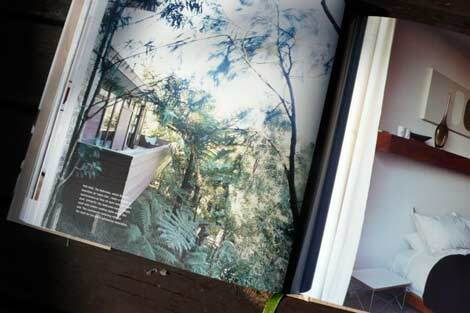 Yet most are still essentially modest propositions, with generally small bathrooms and bedrooms. 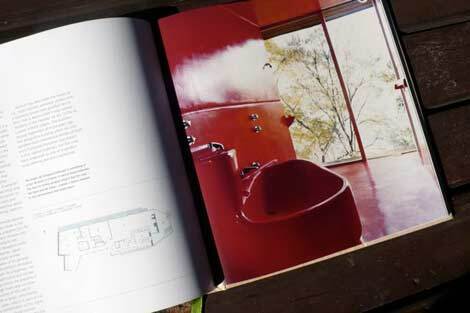 The general consensus was that bathrooms should be like toilets - small, functional and not places to hang around. 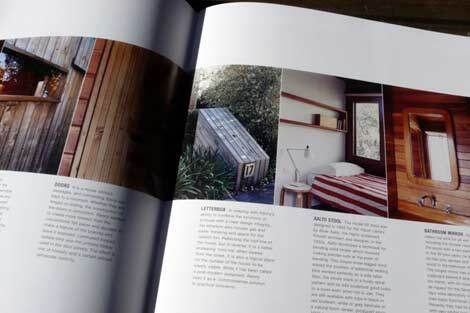 Ditto bedrooms are often small-ish, with a greater emphasis on the shared living spaces. 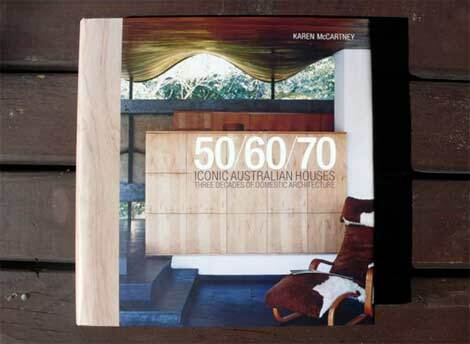 This in contrast to today's houses, which are 264m² on average and, as McCartney notes, 600m² not unheard of. 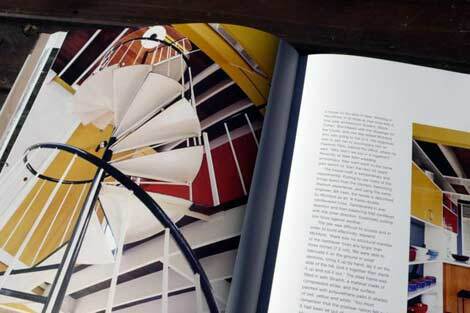 These larger houses, today's private commissions, feature 3 or 4 bathrooms, mostly en-suite, as well as media rooms, in-house gyms and swimming pools. 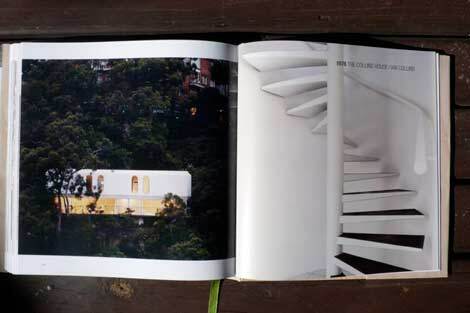 Few if any of the houses in 50/60/70 have pools, and even Buhrich's famous lipstick red fibreglass bathroom - with construction inspired by boatbuilding techniques - is relatively discreet compared to today's faux-Roman monstrosities. Of course, many houses here are built by architects for themselves, with the other half private commissions from clients apparently well-versed aesthetically. 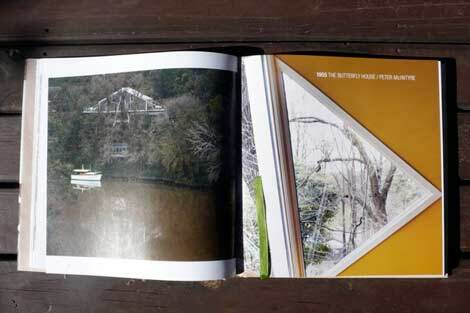 A wander - or more realistically, a drive - around Sydney and Melbourne's suburbs will tell us that many terrible houses were built at the time, blissfully unaware of this fabulous work. 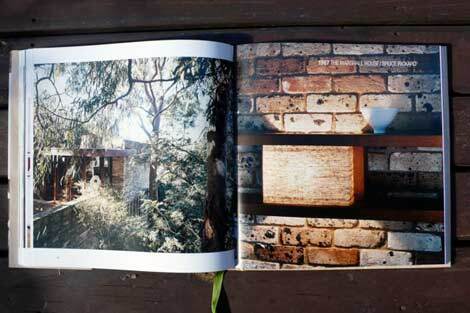 The houses featured here are by (in chronological order) Harry Seidler, Peter Muller, Roy Grounds, Peter McIntyre, Russell Jack, Robin Boyd, David McGlashan and Neil Everist, Enrico Taglietti, Neville Gruzman, Bruce Rickard, Hugh Buhrich, Ian McKay, Iwan Iwanoff, John Kenny and Ian Collins. Personal favourites here? 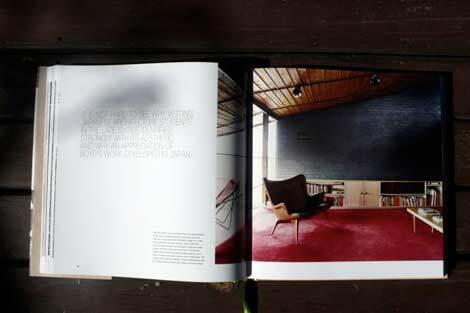 From the Melbourne masters who fell out: the wonderfully simple 1954 house of Roy Grounds and Robin Boyd's Walsh Street House of 1958. 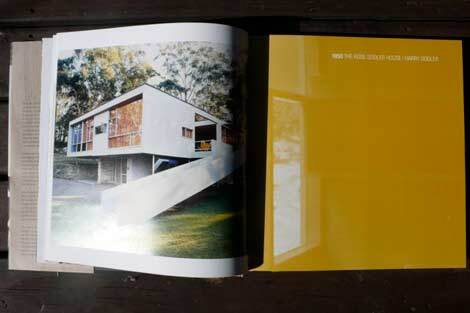 Plus, John Kenny's 1976 house, as an attempt at a modular, sustainable, late-period Case Study House, is laden with useful thinking. 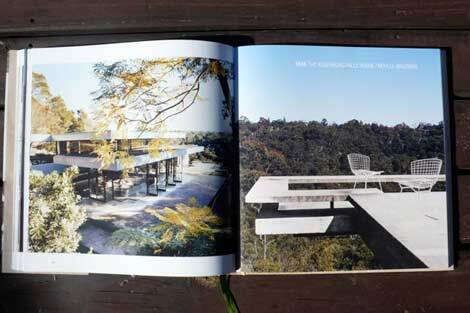 Though a better authority, architect Peter Myers, said that Hugh Buhrich's Buhrich House II, in Sydney's famous Castlecrag, is "easily the best modern house in Australia." The quality of all the projects here is incredibly high. 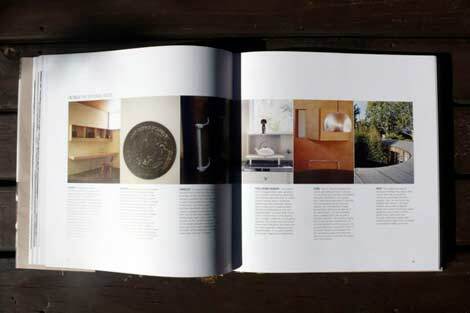 The book contributes good if small plans for the houses, and all projects been beautifully photographed, with each house followed by a series of details which look at individual elements of construction or furnishing. 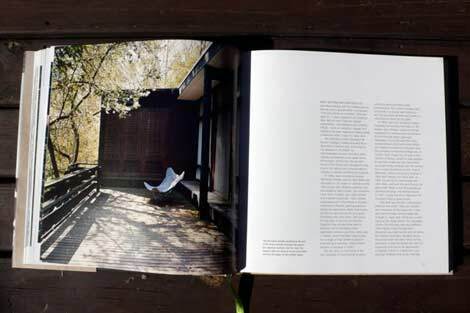 Indeed, as you might expect from McCartney, an editor of interior design magazine, the furnishing is a key facet of this book. 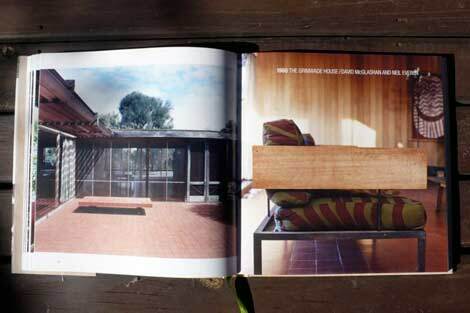 Houses were included on the basis that "the interior furnishings ... were stylistically sympathetic, if not original." 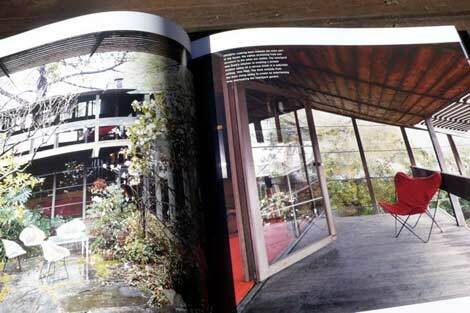 Some great houses, such as Boyd's Lyons House (1968) - which in being a Sydney house by a Melbourne architect almost exemplifies many of the themes here - would have been ruled out by those criteria, but I can see why it's been done. 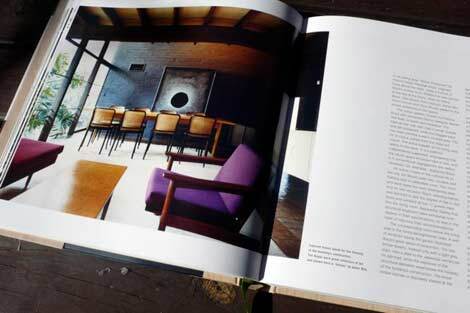 The book works as a sourcebook for mid-century modern furniture of the highest order too. 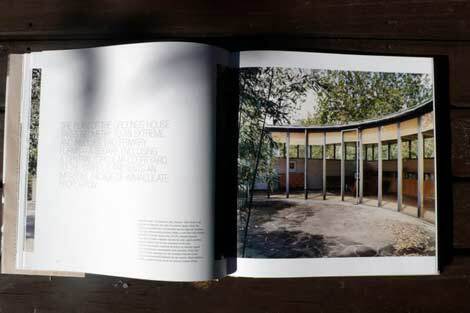 This book won't have the erudition, breadth of reference or insight of Philip Goad's New Directions in Australian Architecture, several others by Goad, or Boyd's books for that matter. 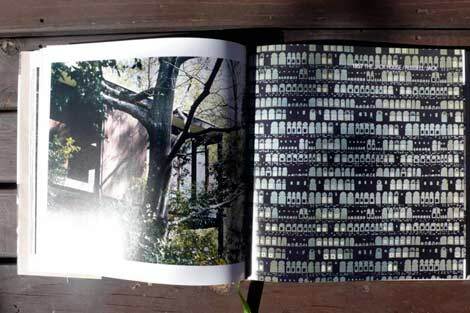 Largely as it makes more space for photographs, which are beautifully shot and well reproduced, rather than text. 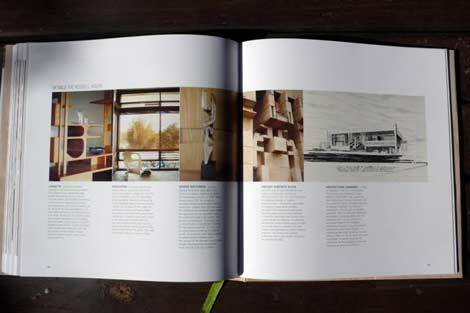 But it sits alongside those books as a finely curated collection of exemplary architecture, amongst the finest examples of houses anywhere, and many examples here provide potent, rich visions of the heights domestic architecture can reach when emphasising quality and modesty.